The tournament began on Friday with the Welcome party where all teams could taste the typical tapas and beer without limit. Like the real veteran tournaments, this one was not a competitive one and there was no classification at the end of the day. Only to enjoy Rugby to the extent that the physical capacity of each player allows, was the leading "motto" of this already traditional event. At the end of the tournament all the players went to a central location where the "Third halftime" has been held, with the presentation of gifts and plates to the participating teams and to the referees of the tournament. 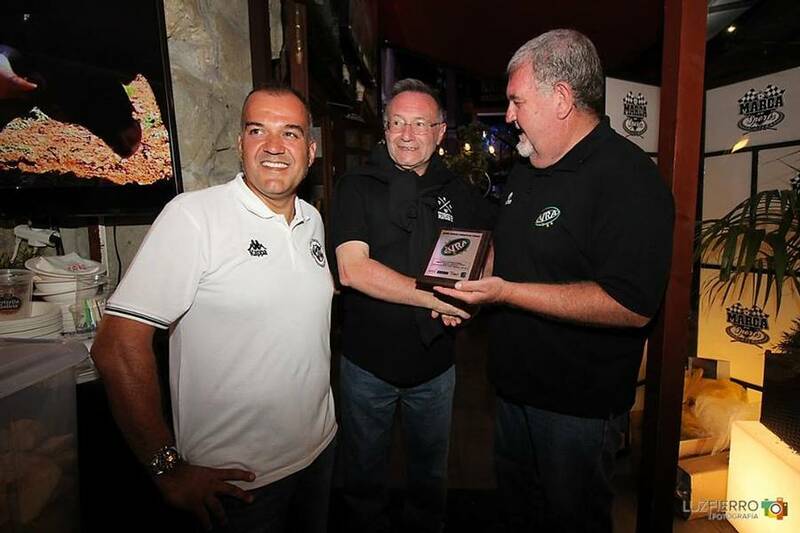 On that occassion, the president of EVRA Tomás Espinosa (Elche) handed European Series plaque to Old Blackbeers, as well as to the Oldest player of the tournament - José Ángel Martínez (67 ), from the Torrelodones team. 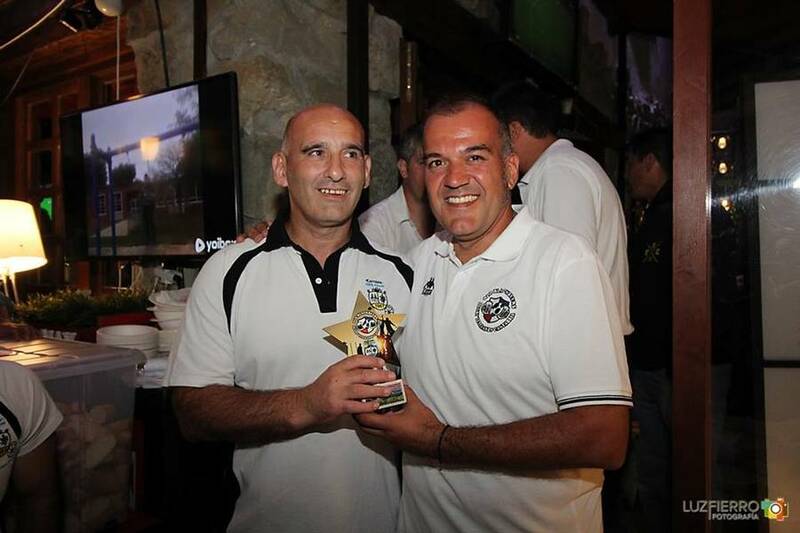 An official EVRA tie was presented to Carlos Pueyo, for leading the magnificent group of Cantabria Veterans who, with a lot of work, made it possible that the tournament grows from year to year. 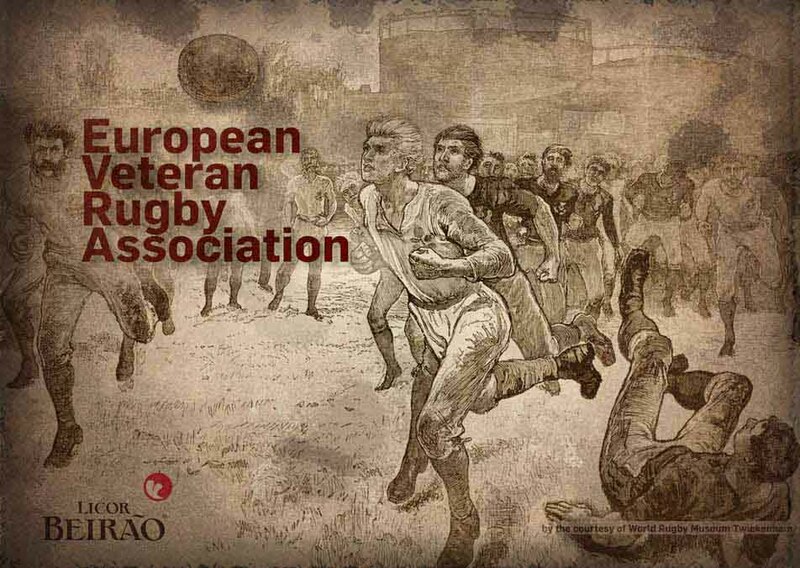 EVRA President thanked the teams for the participation and congratulated the organizers for the efforts to promote Veteran rugby in it genuine way . . .